Sidharth Malhotra Juggling Between ‘Ittefaq’ and ‘Reloaded’ over his Haircut! Currently shooting for Ittefaq opposite Sonakshi Sinha, actor Sidharth Malhotra is facing a problem and delays for his next venture, ‘Reloaded’ opposite Jacqueline Fernandez. Ever since, they both came on the Koffee with Karan together, fans were eager to watch their chemistry on-screen. 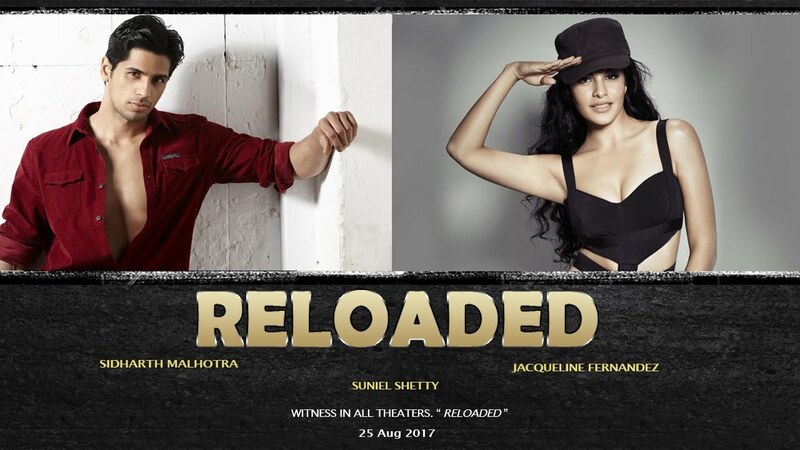 Now, the much-awaited film,’Reloaded’ will face another delay due to Sidharth Malhotra look in his current film, ‘Ittefaq’. Jacqueline Fernandez and Sidharth Malhotra were to shoot a promotional song video for the movie, but the makers now have to wait until June for the shoot. This is because, Sidharth had cut his hair for ‘Ittefaq’ and this is creating a continuous problem for the makers of ‘Reloaded’. As per the reports, Badshah’s old hit song, ‘Bandook’ was to be recreated but now the makers have decided to come up with something new, fun and fresh. But for this song too, they want Sidharth long hair and get into the character of Reloaded. On the other hand, Jacqueline too is busy with her upcoming film, ‘Drive’ opposite Sushant Singh Rajput. The makers of Reloaded are working out on the dates to have them together in a special studio set in Mumbai to shoot the song sequence. The shoot will resume in June and we cannot wait for Jacqueline and Sidharth sizzling chemistry.